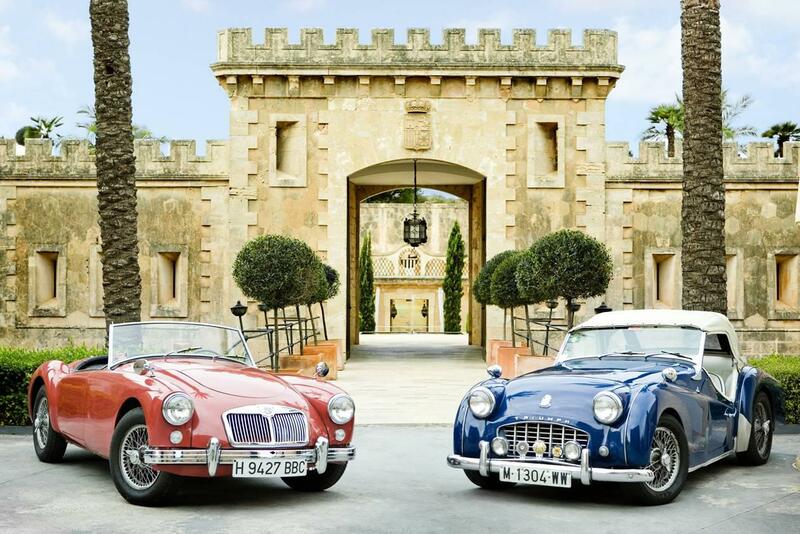 Dreaming of a luxury, fairytale fortress in the Mallorcan countryside? Or perhaps a remote and romantic island retreat with sea views? 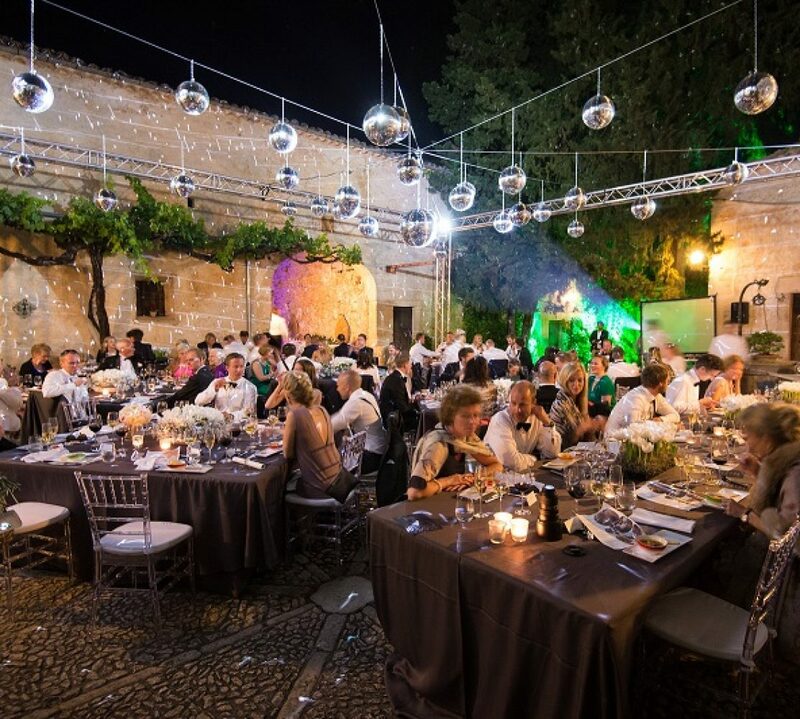 Whatever your wedding style, if you want to get away from the outside world and celebrate with just your family and friends, then here are some of our favourite luxury venues in Mallorca.